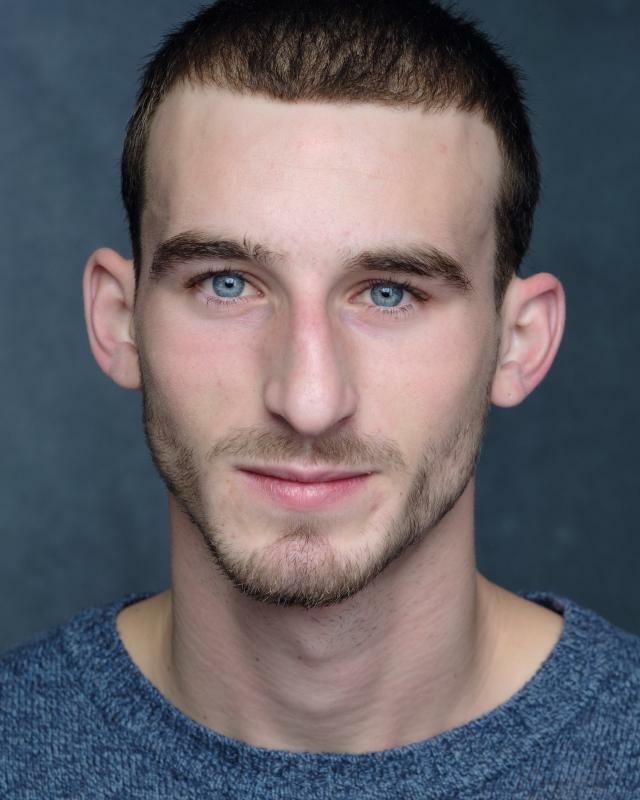 I am a young and aspiring actor who has just graduated training after the last four years. I am well equipped and very determined in myself to meet the standards of whatever work comes my way. My understanding of the industry and readiness to undergo anything is second to none. Throughout my time training I have grown to be the man and actor I knew I can be, finding the vulnerability and stability in my work. Tools - Drills/ Saws etc.